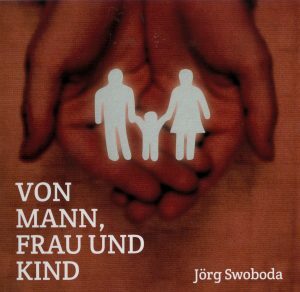 …that’s the name of the new CD of Jörg Swoboda. Born in east Berlin he was beside Dr. Theo Lehmann thankfully not a cushy person. „And many talk after Gender, like they are barmy. „The school, stands in line, does whatever she has to do.